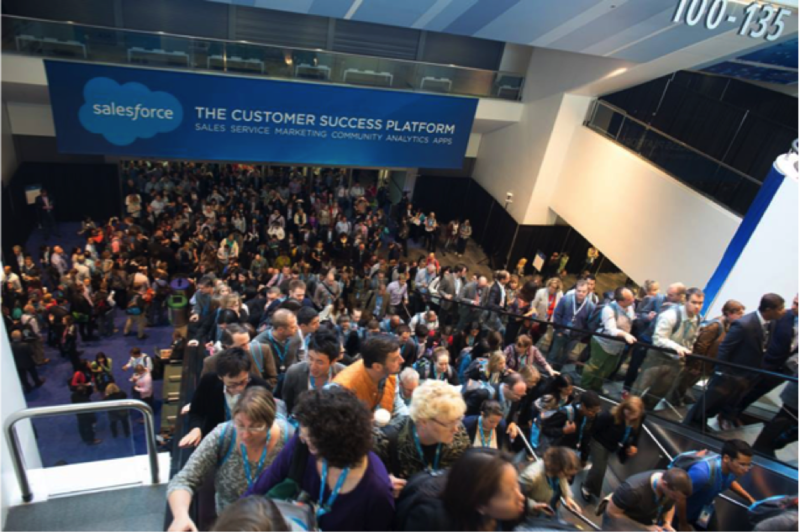 What Does It Mean to Partner with Salesforce? How Can I Partner with Salesforce? Explain the relationship between Salesforce and its partners. Distinguish between the AppExchange and Consulting Partner Programs. List some things that AppExchange and consulting partners do. Your business reflects your best work and demonstrates your commitment to your customers. When you join forces with a business partner, you’re doing it to achieve goals that you can’t reach by yourself. Of course, entering a partnership means that you aren’t in control of everything, so it’s not a decision to make lightly. And getting things right takes a lot of work. Salesforce does the same thing for business partnerships that it does for enterprise software—it takes care of the details so you can focus on building your business. Go into business only with those you trust. Your life doesn’t need more drama. 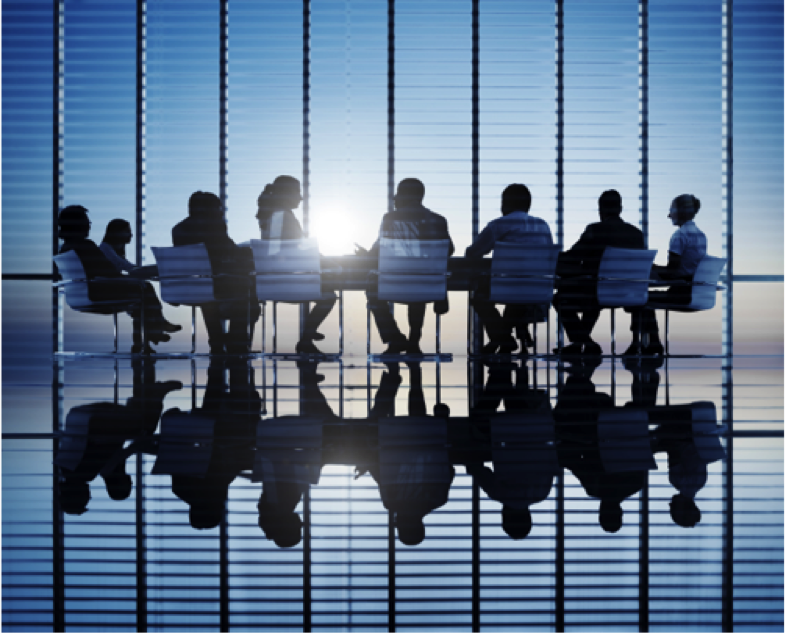 Understand what your business partner brings to the table. Has this partner demonstrated success? Define clear roles and responsibilities. You don’t want to step on each other’s toes. Ask yourself: Can you count on your business partner to be there for you? Crafting the ideal business partnership takes work and commitment. But if you don’t take the time to work out the details, you could be in for a surprise down the road. The Salesforce Partner Program ticks all of the boxes for a sound business partnership. We give you a standard agreement that clearly lays out all the terms of your partnership with us. It takes care of busywork, aligns incentives, and reduces risk. With Salesforce, you know that trust is not an issue. Salesforce has built its business on customer trust, and we look after our own. Our business partners are part of our family—our Ohana. We rely on one another and share in our successes. And thousands of these partners have successfully built businesses by partnering with us, so you know what we bring to the table. 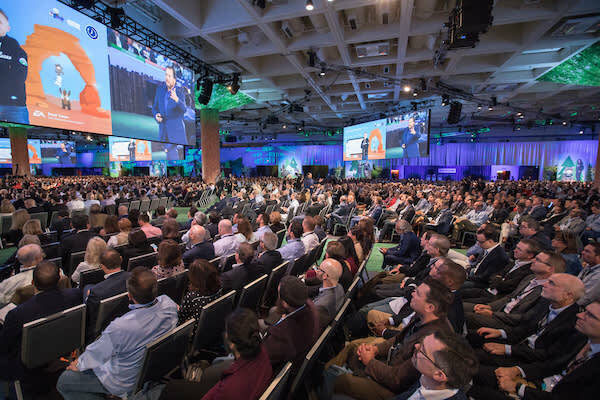 In the Salesforce ecosystem, you can identify and connect with customers, solve their problems, and make them love you. When you join us as a Salesforce partner, we provide you with everything you need at every stage from planning and growing your business, to marketing your services and distributing your solutions, we're ready to help. What do the opportunities look like in the Salesforce Partner Program? So far, they are pretty impressive. According to this report from IDC, the Salesforce Partner Program will create 1.9 million jobs worldwide. And the program will bring the operating countries US$389 billion in combined GDP by 2020. Our partner ecosystem makes more than US$4 for every US$1 Salesforce earns. That looks like a pretty good deal for everyone involved. On top of that, you join the thriving Salesforce Partner Community, where everyone freely shares their experience and knowledge. This community has partners with expertise in many industries, and it just keeps growing. It’s also integrated with AppExchange, the number-one business app marketplace. AppExchange makes it easy for you to find customers for your solutions and services. Your relationship with Salesforce depends on your company’s goals. Are you interested in developing your own solutions and using the Salesforce platform to put yourself ahead of your competition? If so, join us as an AppExchange (ISV) partner. This gives you access to tools and resources to develop, publish, and support solutions on AppExchange, the Salesforce store. Or maybe you’d rather help others use Salesforce effectively. In that case, you can start a consulting practice and apply your expertise to help your customers get what they want. Become a consulting partner, and we’ll help you train your team, build your practice, and market your services on AppExchange. 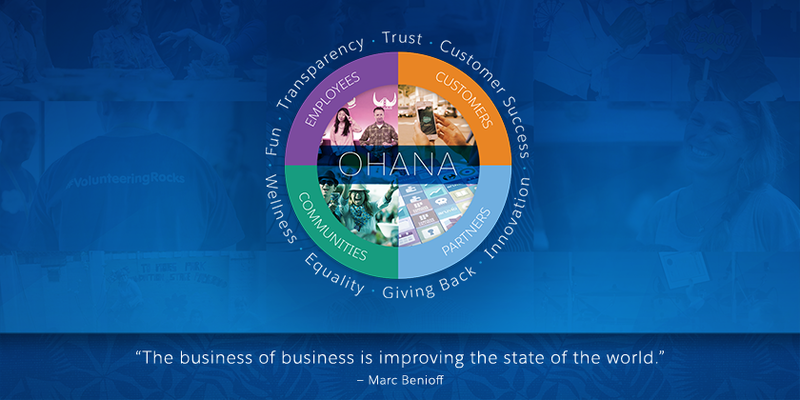 Either way, when you partner with Salesforce you become a part of our Ohana. Your success is our success. You can count on us to be with you every step of the way. AppExchange and consulting partners go to market in different ways. AppExchange partners sell commercial solutions on AppExchange. These solutions range from software development building blocks, such as Lightning components, to full-fledged apps that run on the Salesforce platform and use external services. Successfully launching a case management solution for a top healthcare company, saving them 20% in bookkeeping overhead. Building an integrated customer community for a large multinational corporation, significantly improving their customer satisfaction. The Salesforce Partner Program gives you structure for all these activities so that you can stay focused on providing value for your customers. And the relationships you build with other partners can help you grow your business and enrich your own experience. We discuss partner lifecycles in a later unit. For more detail about these two kinds of partnerships, check out the AppExchange Partner Basics and Consulting Partner Basics modules. We developed them to paint a picture of what it means to be a Salesforce partner. Glad you asked! Now that you know a little more about the Partner Program, you can take the next step in building your business. We’re excited and delighted to have you join us! We look forward to working with you and helping you succeed. In the next unit, we head over to the Salesforce Partner Community to sign you up. If you’re already a partner and know your way around the community, stick around. We’re always trying to improve our partner experience, and you might just pick up a few new tricks along the way.